The reforms carried out during the years of crisis have kept Europe at an economic and social standstill while increasing the political influence of the extreme and populist right, Prime Minister Alexis Tsipras said on Thursday at a Party of European Socialists meeting held before the EU leaders’ summit. 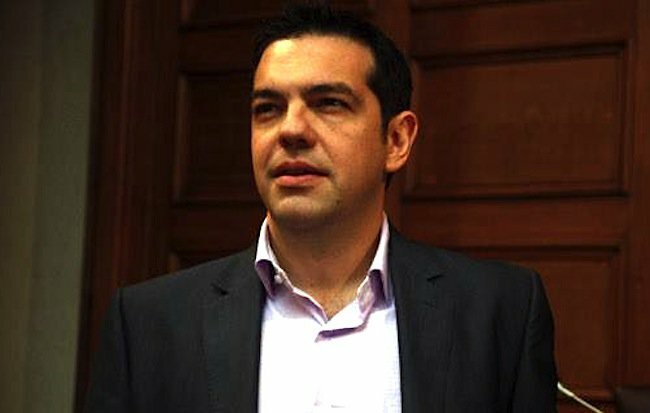 According to sources, Tsipras also said that restoring collective bargaining in Greece was an issue that concerned the whole of Europe, since some hoped to use Greece as a starting point to remove this entitlement from Europe. “The Rome Declaration cannot present an idyllic picture of Europe — that everything is going well,” Tsipras noted. “A discussion on a Europe with different degrees of integration is interesting in the sense that the process of deeper [integration] can proceed but with two provisos: firstly, that it does not entail a change in European treaties without the people of Europe and, secondly, that any strengthened cooperation will be open, without exclusions and exceptions,” he said.